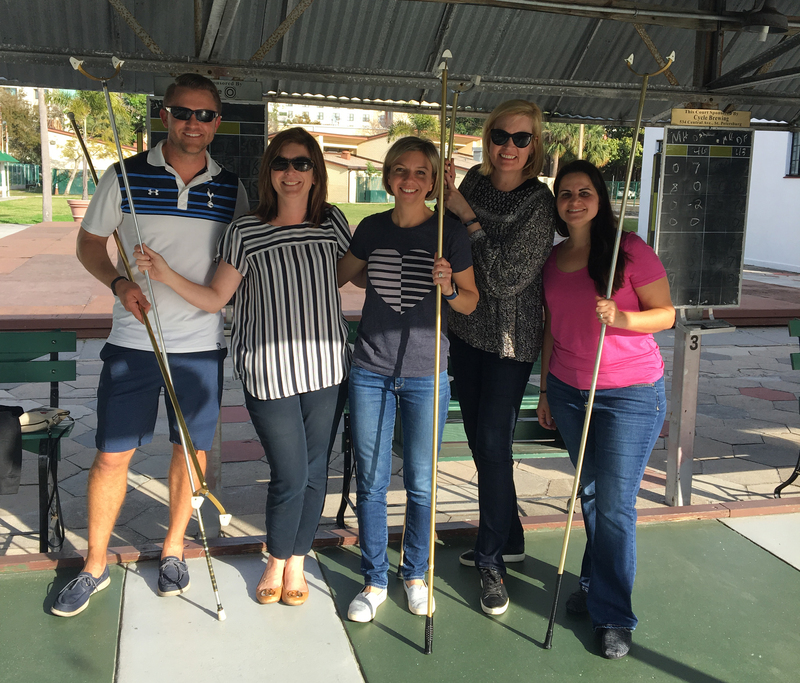 Each year we have a social at St. Petersburg Shuffleboard Club and this year was no different! We had a blast shufflin’ with our co-workers and enjoying the beautiful sunny weather. St Pete Shuffle has been around since 1924 and is currently the largest club in the world! It is amazing to be able to play at a club that has such rich history and is a staple in the St. Petersburg community.